We’re starting to see the first blooms planted by our team of home gardeners! in your garden throughout spring. We’re always looking for new environmentally conscious ways to grow our garden. our goal is to garden without plastics! 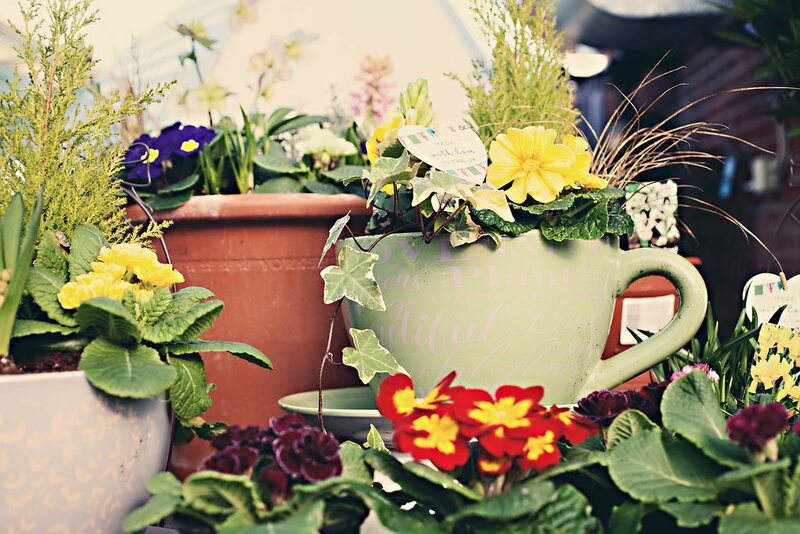 We're kicking off the first Garden Centre Overstrand market of 2019 on Sunday 2nd June! 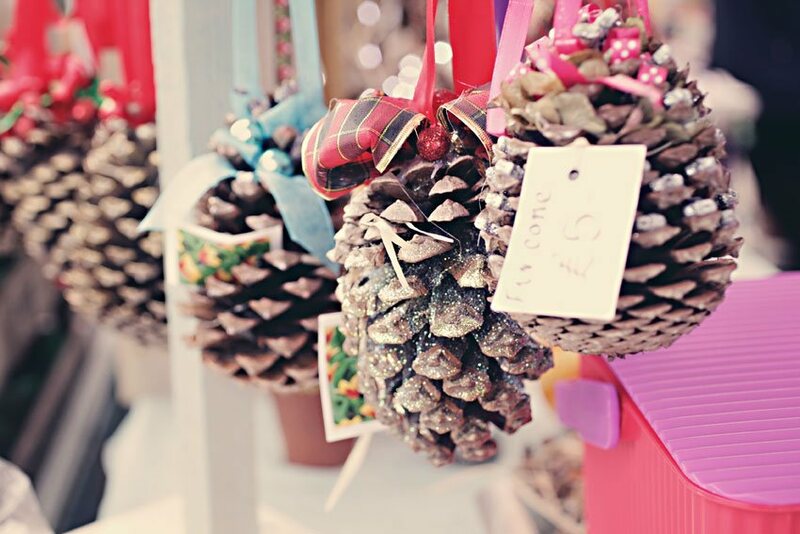 Join us between 10am and 4pm to browse all the seasonal crafts, food and drinks. Add a touch of colour and spring with our beautifully hand-crafted hanging baskets. Visit the garden centre to pick up yours today! Come and be inspired by our beautiful garden centre on the North Norfolk coast. You’ll find a stunning range of plants and trees for every type of garden, and for every season too. 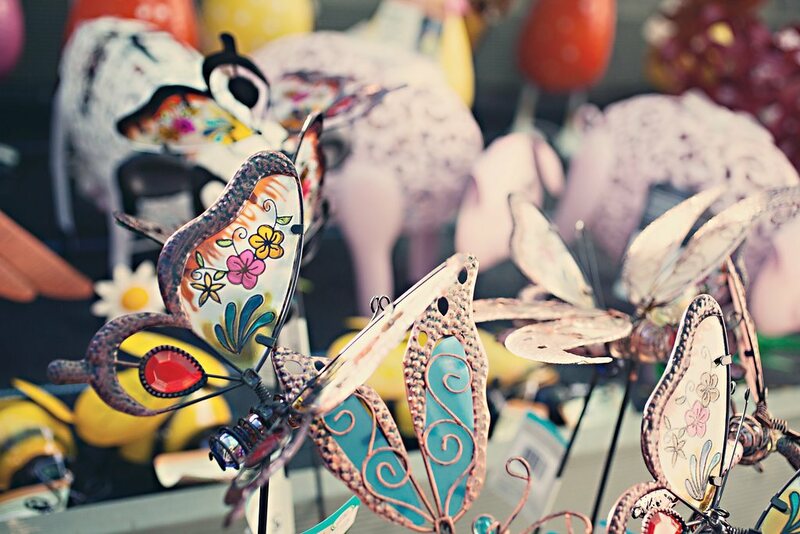 We have a fabulous range of innovative garden ornaments, solar lighting and exclusive furniture to give your outdoor space that ‘wow’ factor. 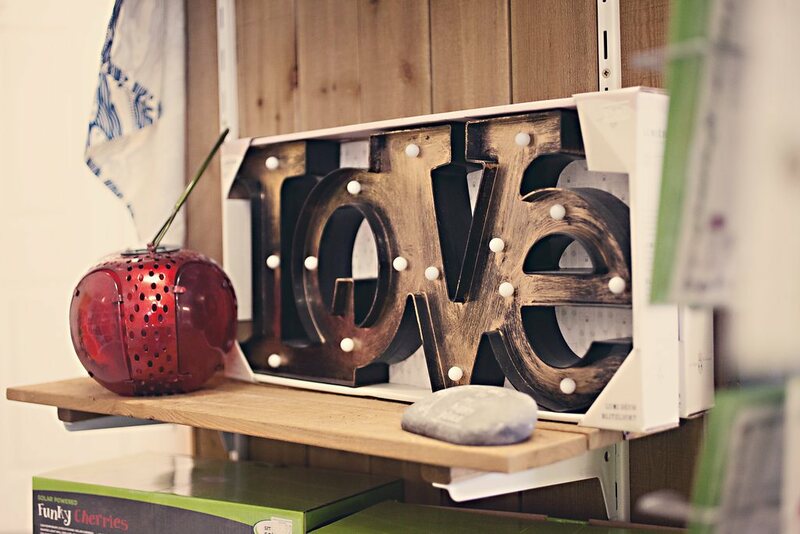 Why not browse through our giftware where you’ll find a beautiful range of presents to suit every occasion. A full range of pet and wildlife supplies will ensure your furry friends are happy too. And when you’ve finished shopping, why not take a break in our Tea Room and Bistro, offering a wide range of locally-sourced food and drink. We look forward to seeing you! 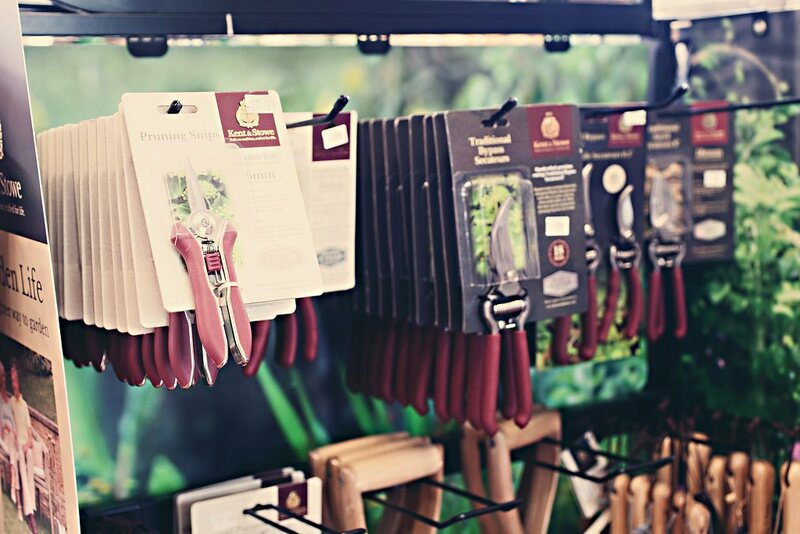 Our knowledgeable and friendly team are always on hand with gardening advice and tips to help you get the most out of your garden. Whether you’re looking for something to brighten up a corner or planning a full garden renovation, our team are always happy to help. Read the latest news and plant care advice from Garden Centre Overstrand. 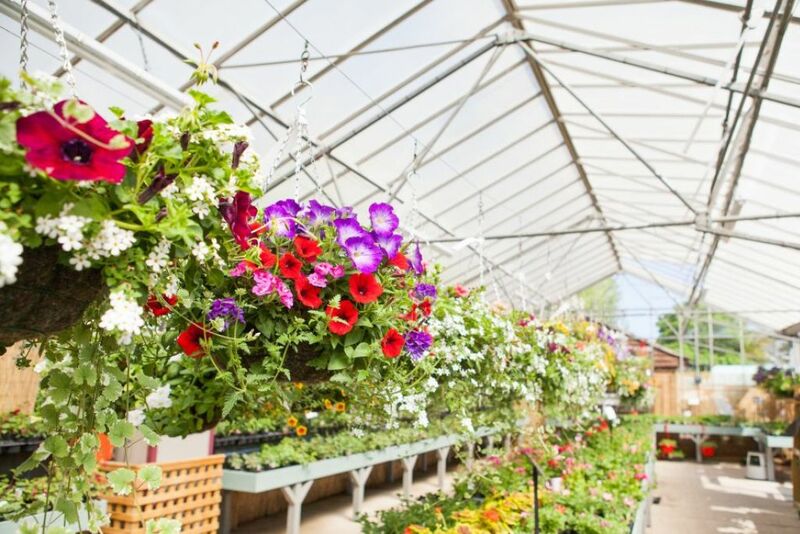 Take a look at the latest images taken by Garden Centre Overstrand. Also known as sea holly, these come in a variety of colours from blues to silver and are very popular with bees. They produce a small cluster of teasels with jagged edges, which can be used as a statement plant with bold sculpture they are perfect for nautical garden too. They need a warm sheltered spot to over winter and can also be used as dried flowers. There are plenty of things to keep you occupied in the garden all year round, from pruning and mulching to preparing your veg patch for spring. As the season progresses, you’ll need to look after your bedding plants and perennials as well as keeping your lawn in tip-top shape. 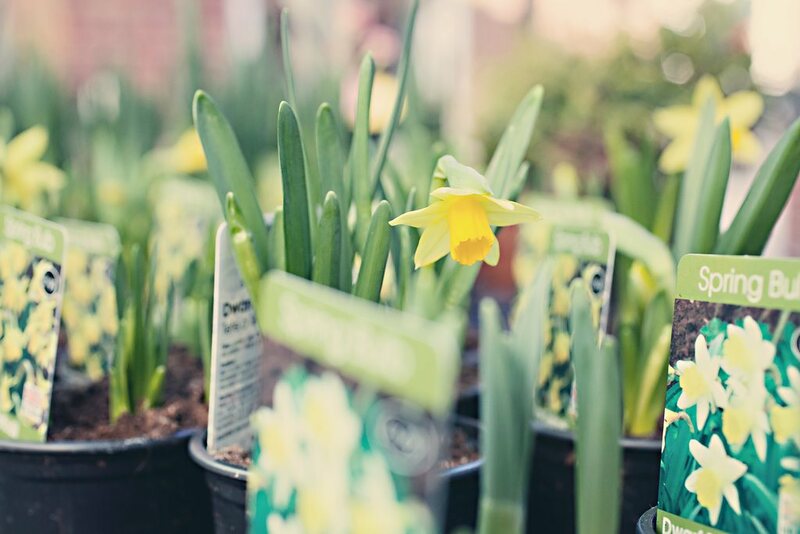 Take a look at our seasonal gardening tips for what to do when, and if you need any more advice or recommendations, let our friendly team know on your next visit. The perfect time to plant; bush and shrub roses, blackcurrant bushes, beech hedging plants, and oranges and lemons. Let air circulate around your greenhouses once a day, to clear out the stale air with fresh air. Start growing your own potatoes – you’ll be glad you did when they’re ready to eat, delightful! Cut back all autumn fruiting plants. Remove ice from birdbaths and replace with fresh water. Any areas of ground that are empty can be dug over. Remove any old flower heads, and then cut back to a pair of healthy buds, then you can trim out any diseased or dead stems. Time to start planting your raspberry canes – either in a sunny or partly shaded spot with well-drained soil. Give summer and autumn flowerings a light trim to keep them compact and bushy. Make an early start on your veg – use the windowsill to sow seeds of tomatoes, chilli peppers, sweet peppers and aubergines. Remove dandelions and other weeds. Control brown aphids on conifers by spraying with bug killer. Scatter slug pellets to stop slugs and snails from eating your shoots. Start planting your strawberries – make sure to place them in a sunny spot. Plant young blueberry bushes into large pots. Place supports around any plants that are going to have some height, ensuring they grow up and against the supports. To boost the growth of your cane, bush and tree fruits, line them with manure. Rake your soils, remove stones and scatter seeds – water and then cover with netting to stop birds from eating them. 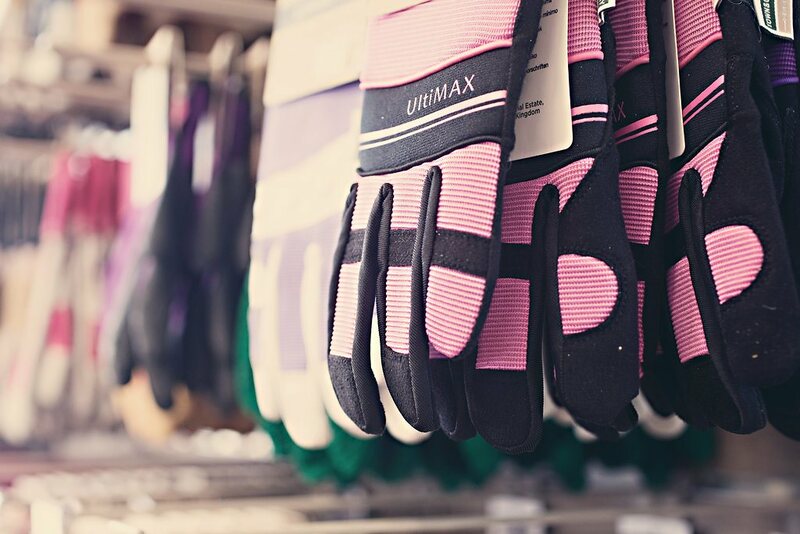 Start your spring-cleaning in the greenhouses. Mow the lawn on dry days. Remove pond heaters, and start feeding the fish. Layer beds and pots with compost to lock in moisture and prevent weeds from growing in them. Spread fertiliser over shrubs to give them a boost in growth. Prevent bugs from eating any growing plants by laying down slug repellents and spraying certain plants with insect remover spray. Protect all newly planted fruit and vegetable plants, as the weather gets warmer, the more insects and bugs you’ll need to fight off. Start feeding any citrus plants. If the weather is extremely sunny, remember to paint the outside of your greenhouse with whitewash to stop it from overheating. Increase the amount of water you give to house plants as the weather gets warmer. May is an exciting month – some plants are in growth, and some have started to bloom already, adding extra colour and life to your garden. Your hard work is starting to reap in some rewards. Add some scent to your garden by planting sweet peas. Flowers including roses will start to gain their height, you’ll want to secure their uncontrollable stems, either to a fence or a wooden stem. Tidy up tulips by cutting off any dead heads, and remove their bulbs to store in a cool, dry place for the autumn. Cut back and tidy up any overgrown and messy shrubs. Earth up your potatoes when they’re ready and enjoy! Feed tomato plants with fertiliser weekly. Remove any tender plants from their frost protected homes, the weather is warm enough to place them back where they belong. Choose to water your plants in the morning, as watering them throughout the day can cause the leaves to be scorched by the sun. Increase the humidity inside greenhouses on hot days, ensuring that plants won’t dehydrate. Ensure ponds water levels remain high, they will quickly evaporate in warmer weather. Now, the weather is getting hotter, and you need to be hot on your toes to make sure your garden doesn’t dehydrate. Depending on the temperature you should be able to get away with watering every other day. Tie up stems of sweet peas. Water newly planted trees and shrubs. Look after your hanging baskets and water them two or three times a week, remember to feed them on a regular basis. A lot of your fruit and veg plants will be in full growth by now, make sure to protect them from hungry birds. Make more plants by taking cuttings of shrubs. Maintain your lawn and weeds. Water your house plants regularly to stop them from dehydrating. Splash your greenhouse floor to cool down the temperature. Clean out your ponds by spraying them with water from the hose, not too harshly as this may scare any wildlife living in the pond. When you see any of your blooms start to fade on the roses, remove them. Plant some late flowering plants to add some colour to your exhausted beds and borders. Trim your herbs to make sure there is always a supply of tasty leaves. Prune conifer hedges to keep them maintained. Control a clover-infested lawn with herbicide. Orchids should be in full-growth now so water regularly, and feed every couple of weeks. Top up your ponds once a week as the water levels will drop. Prevent plants from being scorched in the greenhouse by topping up shade paint. Pick any leftover summer fruits, including strawberries and raspberries. Start pruning your apple and pear trees. Support plants that may be affected by any sudden downpours or strong winds by securing them to stout canes. Plant colchicums to supply some delicate colours throughout September and October. Remove dead leaves from water lilies to stop them from discolouring ponds. Order autumnal trees, bushes and cane fruit to start planting. 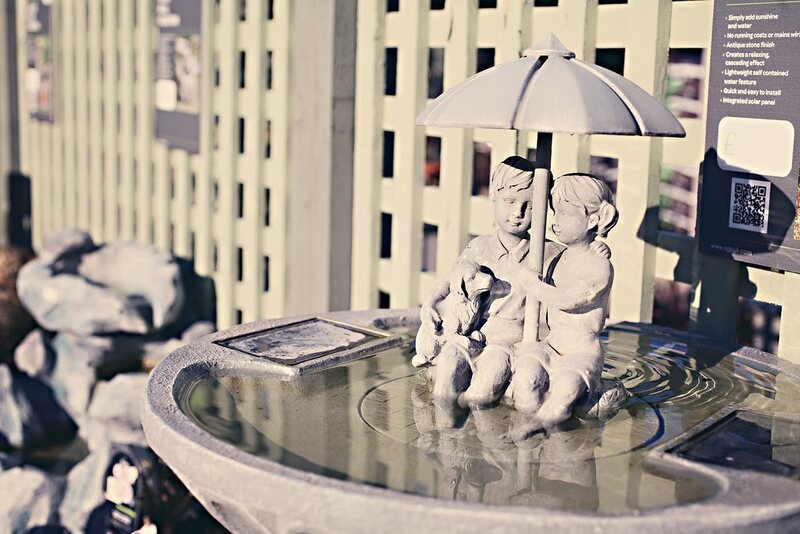 Top up birdbaths as weather is still hot throughout August. Close greenhouse windows as the evenings get cooler to prevent plants from dying out. Remove tired summer plants from hanging baskets, pots and window boxes. Replace these with autumn and winter plants. Give evergreen hedges their last cut to ensure they look good throughout winter. Prepare your ground for the planting of new roses. Sweetcorn will be ready to pick, and remember to pick the last of your tomatoes. Keep all house plants inside over the winter. Wash shade paint from greenhouse to ensure that the limited sun we get over the winter months will still be reaching the plants in the greenhouse. Make sure greenhouse will be able to remain warm throughout the winter. Cut back any dead plants from around the pond to keep them clean. The cold weather is a nightmare for our gardens, however, there are ways to protect all the hard work you’ve done throughout the spring and summer months. 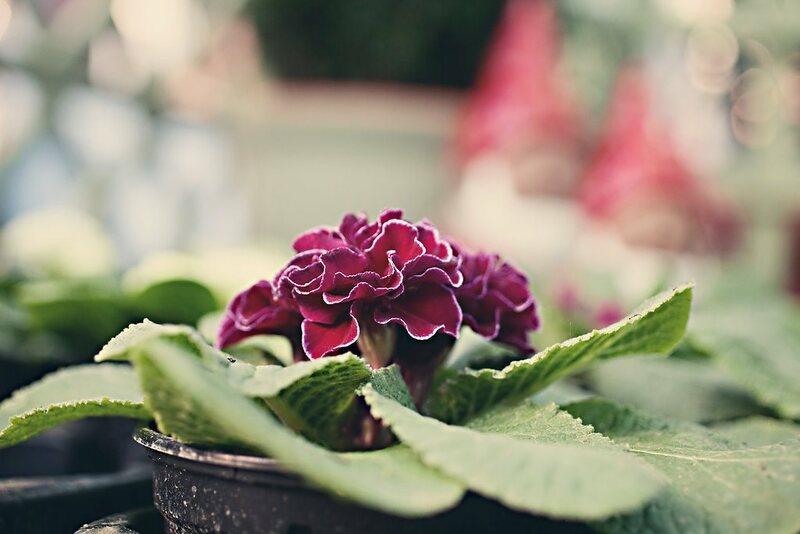 Make sure all your pots are well-sheltered throughout the winter, as the damp and cold can cause plants to rot. Clear away any leaves in the garden – they will rot if they get damp. In the vegetable garden – plant garlic, shallots and onions, sow winter salads and clear out greenhouse crops. Clean out birdbaths, and keep these topped up with fresh water. Replenish all birdfeeders, as all birds will find scavenging for food a lot harder throughout the colder months. Consider building a hedgehog hibernation box to keep them safe. Grow your own fruit trees – now is the perfect time. Take cuttings of any plants you want to regrow in the new year, make sure to keep them watered and protect them in the greenhouse or windowsill. Keep on top of any growing weeds – you’ll have less work to do when it gets warmer if you’ve maintained over winter. Start planting all spring-flowering bulbs, allowing them to establish themselves in the ground and ensuring they bloom beautifully in the spring. Prune effectively – you don’t want to overdo it because you could lose next year’s flowers and fruit. It’s tulip month, as mentioned in October it is best to plant all spring-flowering bulbs before December, but for tulips this is the perfect month to plant. Bring inside all tender plants, or provide strong protection to save them from the cold frosts. Your last chance to plant any winter or spring bedding, ensuring they have enough time to establish before the extremely cold weather arrives. Insulate your greenhouses to keep plants warm in the winter. Ensure that none of your plant pots get waterlogged. Keep off the grass! Grass will rarely dry out over the colder months so to avoid turning to mulch try to avoid walking on it. December is a rough month for all gardens due to freezing temperatures. This month is all about protecting what is in your garden already and making sure it survives the winter months. Create breathing holes in all frozen over ponds – do not smash the glass as this could kill fish or other wildlife due to the shockwaves. Brush snow off any hedges or shrubs, as this will freeze them and they’ll snap off. Apply preservatives to any wooden fences or furniture to stop them weathering or growing any mould. Finish picking apples and pears, store them somewhere safe. Dry and windy weather will dry out compost in pots, keep an eye on them and water if necessary to keep them healthy. Keep removing any dead, diseased or dying branches, fruit and leaves because these could ruin your entire lot. Cover winter cabbages and other crops to protect them from pigeons. Make sure any summer bulbs are being stored somewhere safe, away from the cold. In order to reduce our impact on the environment, we always choose our products with sustainability in mind. We stock a full range of organic fertilisers and plant food as well as traditional garden products. 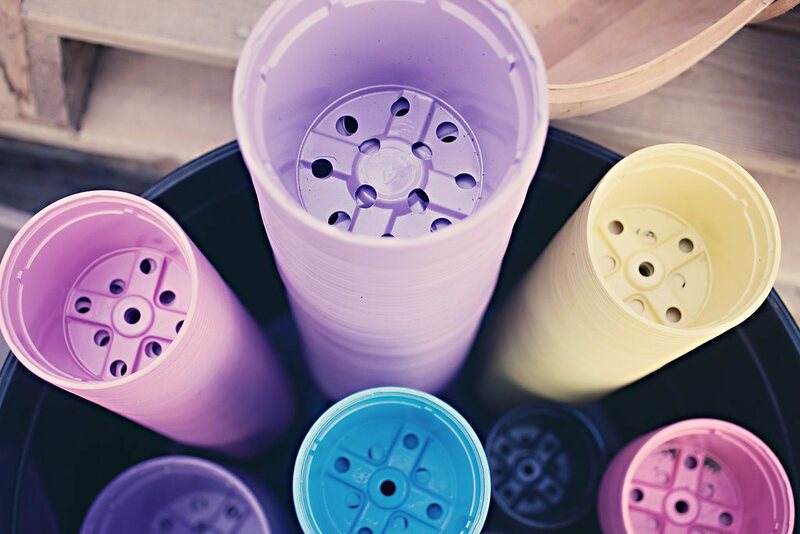 We will have on offer for Spring 2019 a range plastic free propagation products and welcome your feedback on these products. From gift ranges by local artists and designers, to locally-sourced food and drink in our Tea Room and gift shop. We are currently looking at ways to reduce single use plastics and are excited to be trialing brown paper bags as a means to sell our bird care products in, and have changed all our shop carrier bags to either fully recyclable or bio-degradable ones. All takeaway packaging used within our tea room is fully recyclable, made from either sustainably sourced wood, cornstarch based materials. We pride ourselves on being as environmentally sustainable as possible, but welcome any further ideas or input within this area. 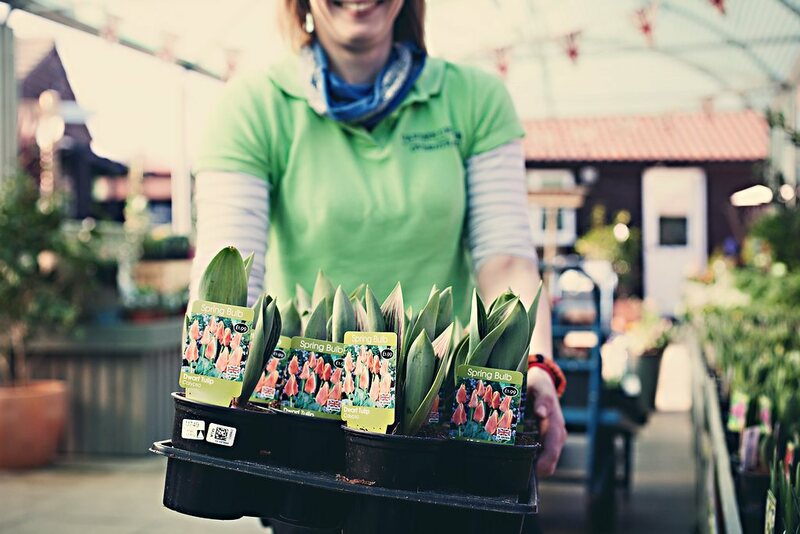 We love this garden centre – we’ve always had quality plants from here and we try to pop in whenever we are in the area. Their ploughman’s in The Potting Shed is very good indeed. © Overstrand Garden Centre Ltd.